National commemorations of major historical events usually offer an incredible opportunity for the Right to showcase its jingoistic logorrhea about national identity and patriotism. Starting this coming August, the First World War centenary will most likely be no exception. Commemorating the event as a founding moment in the history of Great Britain allows Cameron to heavily insist on how much courage and patriotism are cornerstone of the national identity. But spending millions of pounds on “the restoration of the Imperial War Museum”, battlefield and war cemeteries visits for “two children from every school in England”, or “new funding to repair war memorials” is also a subtle way of brushing aside the more (politically) delicate question of national governments’ responsibilities in the break-out of war. Yet, when it comes to preaching the truth of honour and patriotism, Cameron’s gospel of celebration and union is outflanked by Michael Gove’s belligerently nauseating January 2nd article in the Daily Mail. The main target for Gove is the way history is written and taught by a scaremongering clique of “left-wing historians”. It is also promoted in cultural productions such as Joan Littlewood’s satirical musical Oh! What A Lovely War, and more recently by Blackadder. In their various reactions to the upcoming centenary, Conservative pundits never fail to stress the brutality of the war and the courage and honour of British troops. World War 1 was a good, righteous war; intervention against expansionist Germany was a necessary solution; and people enlisted enthusiastically because they just loved their country so much. In these times of reactionary brainwashing propaganda, we feel it is our (patriotic?) duty to bring to the fore some of the Verso counter-narratives about the Great War that can help get a better understanding of the political stakes of the period. 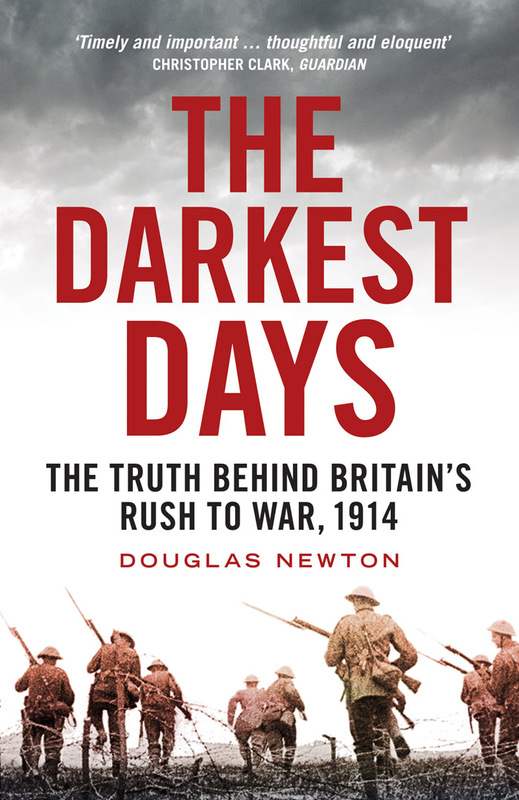 In the upcoming The Darkest Days: The Truth Behind Britain's Rush to War, 1914, Douglas Newton's forensic, painstaking archival research uncovers the imperial power play lying behind the government's motivations for entering one of the bloodiest wars ever waged. Benedict Anderson’s The Age of Globalization is the story of a global anarchist and nationalist network tracing the unlikely connections that made up late nineteenth-century politics and culture. 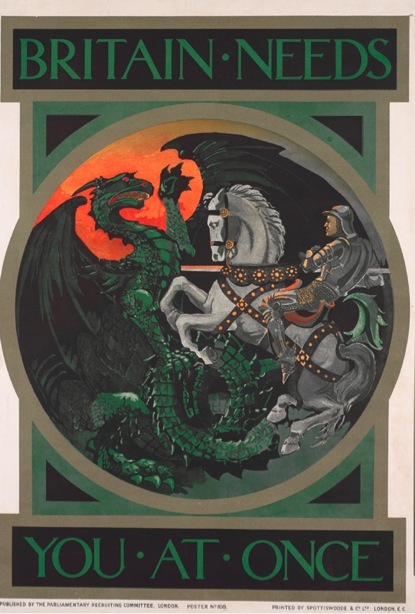 An indispensible book to understand the contradictory logics of nationalist warmongering and anarchist pacifism at the outbreak and throughout World War I. 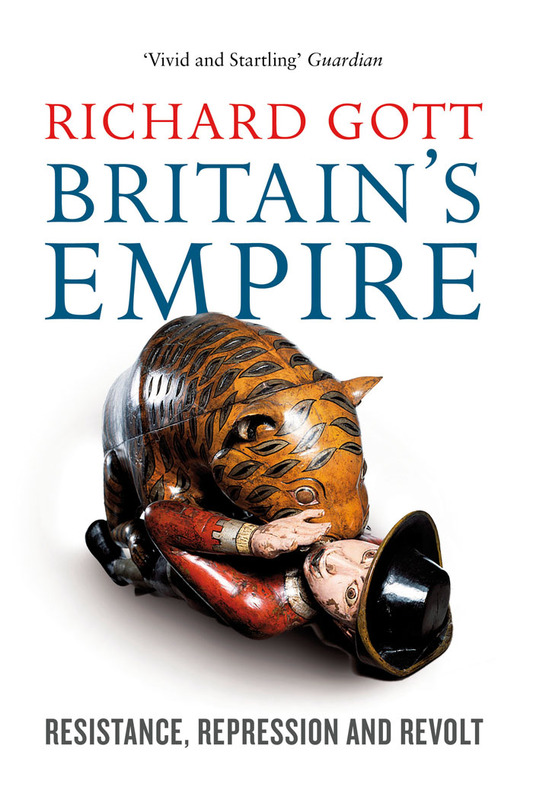 In Britain's Empire: Resistance, Repression and Revolt, Richard Gott argues that contrary to the widely held belief that the British Empire was an enlightened and civilizing enterprise, it actually provided a blueprint for the genocides of twentieth-century Europe. This is the reason why its past leaders must rank alongside the dictators of the twentieth century as the perpetrators of crimes against humanity on an infamous scale. Verso published several in-depth investigations of the impact of war on the lives of the soldiers who survived. 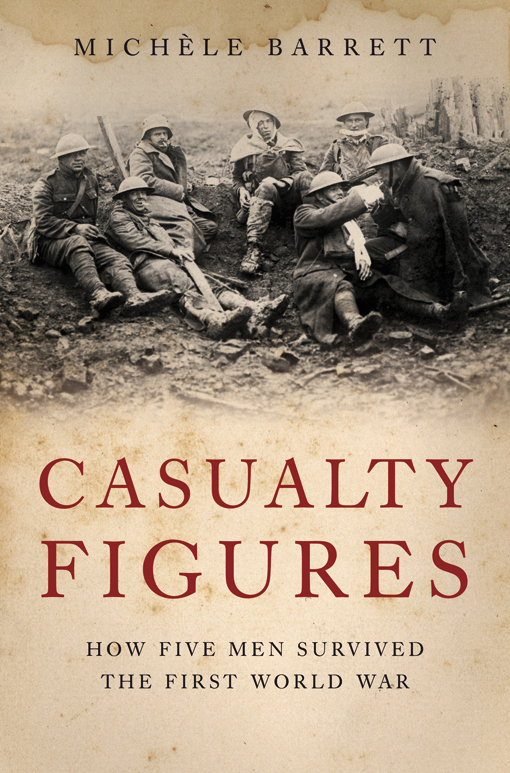 In Casualty Figures: How Five Men Survived the First World War, Michèle Barrett uncovers the lives of five ordinary soldiers who endured the “war to end all wars”, shedding new light on the nature of the psychological damage of war. 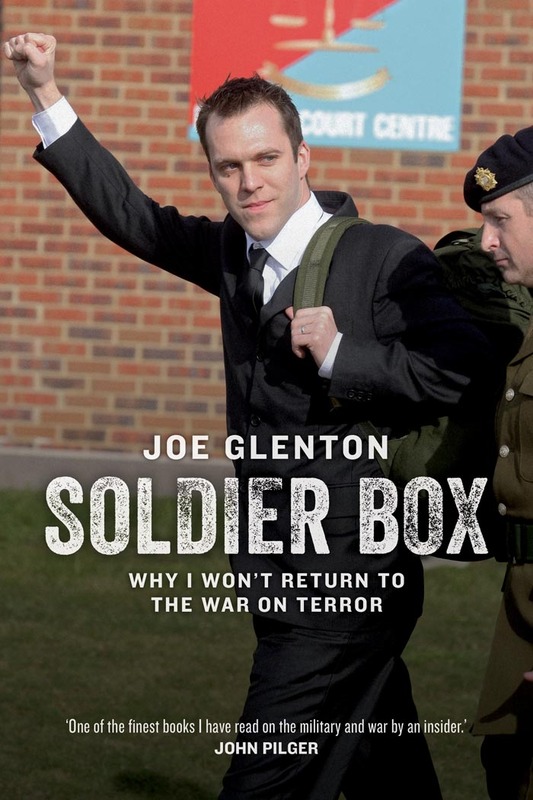 Joe Glenton’s Soldier Box, a moving account of a soldier who refused to return to Afghanistan, adds to the understanding of war as soldiers experience it and speaks for all the ordinary soldiers who relentlessly opposed the war. 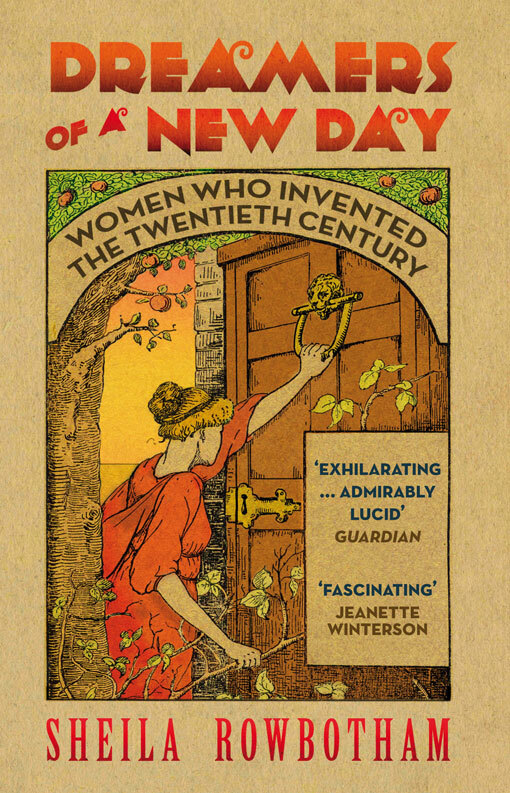 Sheila Rowbotham’s Dreamers of a New Day: Women Who Invented the Twentieth Century is a groundbreaking new history that shows how women created much of the fabric of modern life, challenging ideas about sexuality, mothering, housework, the economy and citizenship. In this regard, World War One proved to be a life-changing event for many feminist activists. 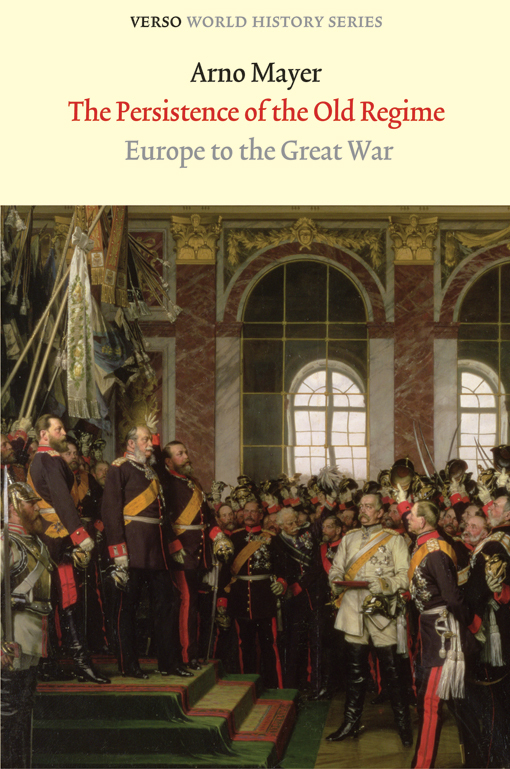 In The Persistence of the Old Regime: Europe to the Great War, Arno Mayer turns upside down the vision of societies marked by modernization and forward-thrusting bourgeois and popular social classes, thereby transforming our understanding of the traumatic crises of the early twentieth century. We also recommend Tom Nairn’s The Enchanted Glass. 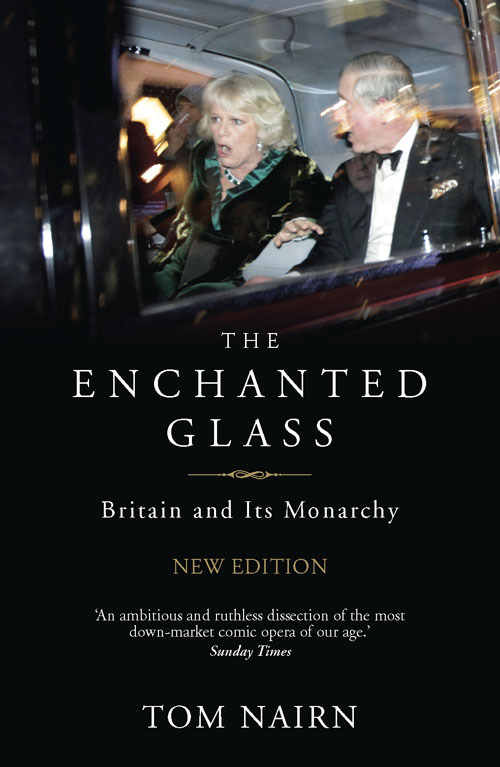 In this acclaimed study of British statehood, identity and culture, Tom Nairn deftly argues that the monarchy is both apex and essence of the British state, the symbol of a national backwardness. Nairn’s powerful and bitterly comic prose lays bare Britain’s peculiar, pseudo-modern, national identity—which remains stubbornly fixated on the Crown and its constitutional framework, the “parliamentary sovereignty” of Westminster. These historical perspectives can be read against the backdrop of more recent British history, where contemporary Tory ideology and politics distort the historical record by covering up the class wars it has been waging for decades. 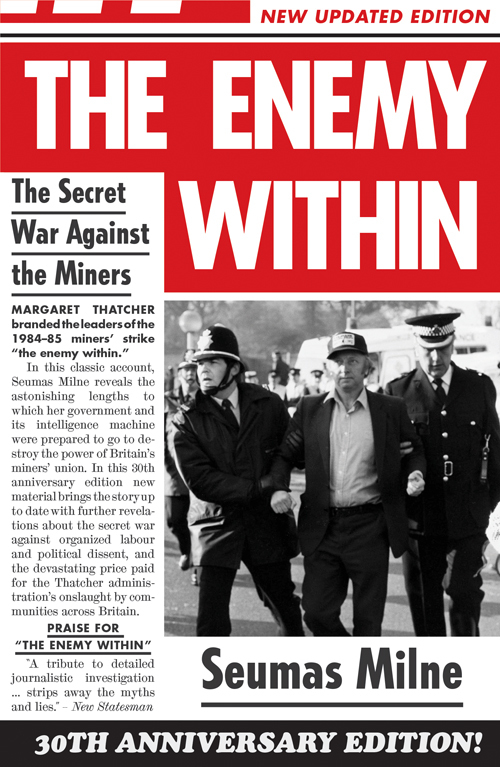 In a new forthcoming edition of The Enemy Within, a definitive account of the 1984–85 miners' strike, Seumas Milne reveals the astonishing lengths to which the Thatcher government and its intelligence machine were prepared to go to destroy the power of Britain's miners' union. The neoliberal offensive is also about destroying and dismantling the city. 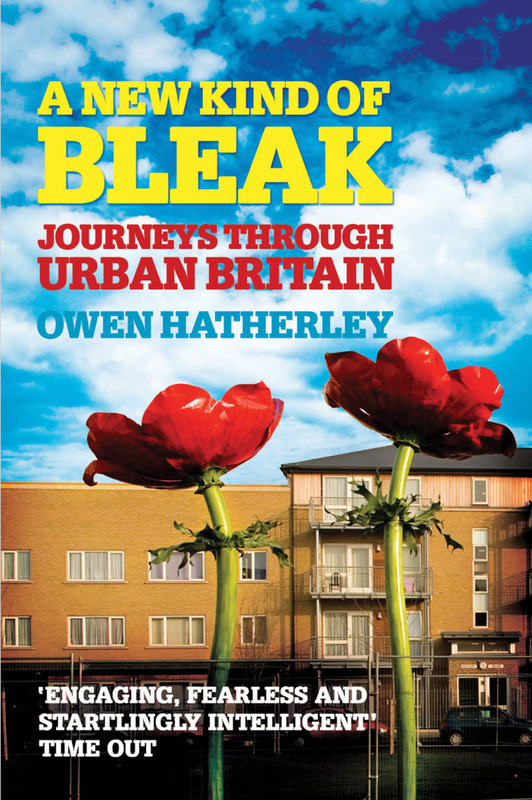 Owen Hatherley’s A New Kind of Bleak: Journeys Through Urban Britain offers a scathing indictment of what austerity measures and small government ideology transformed the urban landscapes of the nation into. 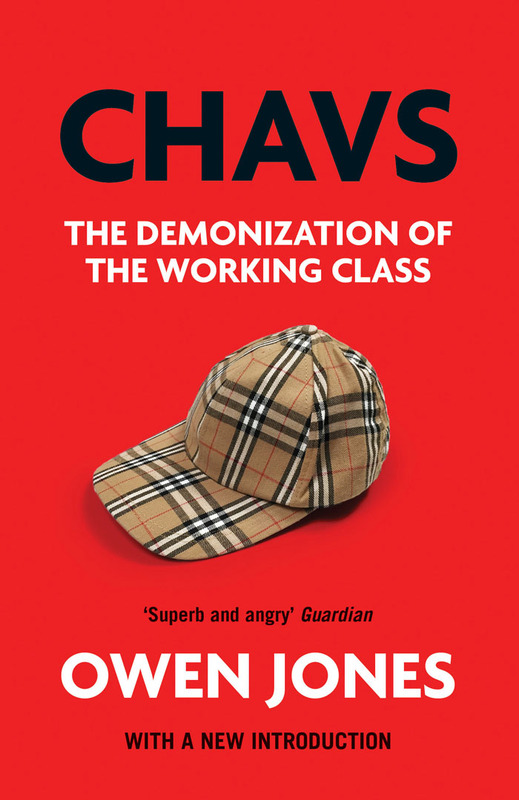 Chavs, by Owen Jones, is a best-sellling, damning indictment of the media and political establishment and an illuminating, disturbing portrait of inequality and class hatred in modern Britain. The work of Raphael Samuel also sheds light on the different ways history can be appropriated for political purposes. 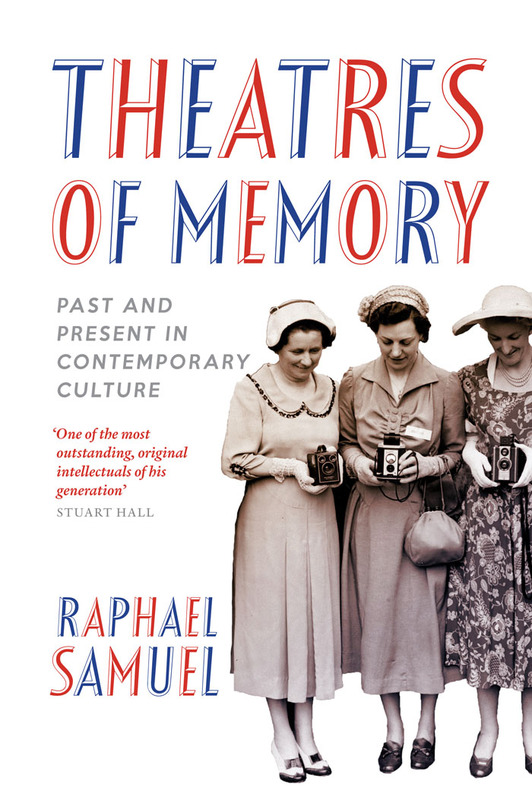 In Theatres of Memory, Samuel radically questions the role of “heritage” that lies at the heart of every Western nation’s obsession with the past. By looking at the many different ways we use the ‘unofficial knowledge’ of the past, Samuel transforms our understanding of the uses of history: history is a living practice, something constantly being reassessed in the world around us. Island Stories is an engrossing journey of discovery into the multiple meanings of national myths, their anchorage in daily life and their common sense of a people’s destiny. 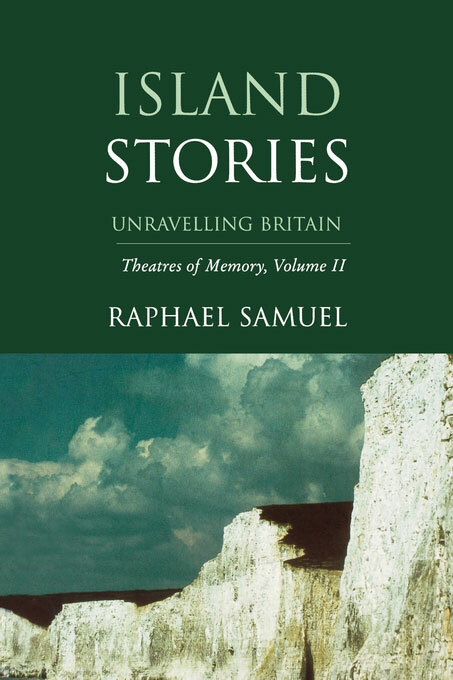 Raphael Samuel reveals the palimpsest of British national histories, offering a searching yet affectionate account of the heroes and villains, legends and foibles, cherished by the “four nations” that inhabit the British Isles. 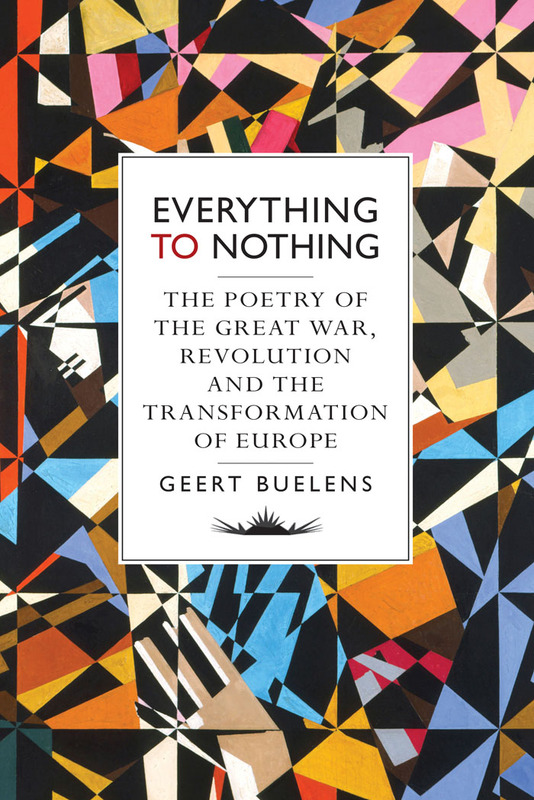 Everything to Nothing: The Poetry of the Great War, Revolution, and the Transformation of Europe is the award-winning panoramic history of how nationalism and internationalism defined both the war itself and its aftermath—revolutionary movements, wars for independence, civil wars, the treaty of Versailles. It reveals how poets played a vital role in defining the stakes, ambitions and disappointments of postwar Europe.